Please note that the content of this book primarily consists of articles available from Wikipedia or other free sources online. 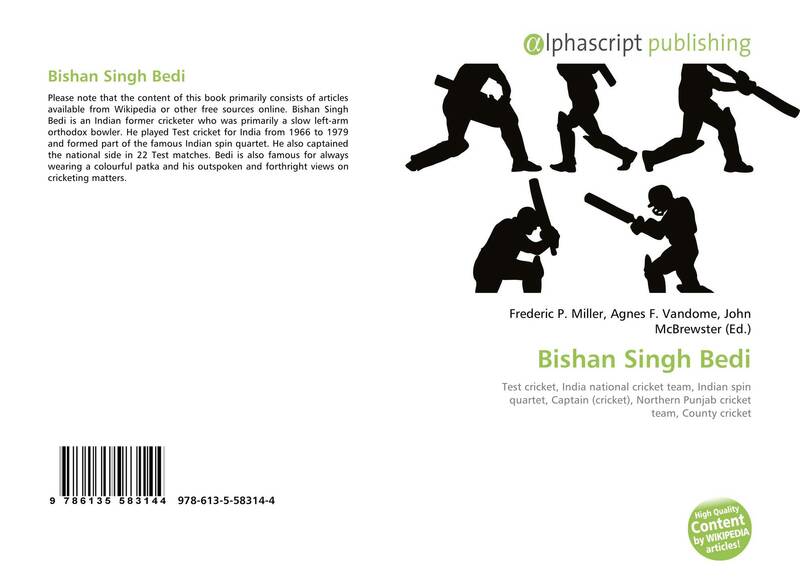 Bishan Singh Bedi is an Indian former cricketer who was primarily a slow left-arm orthodox bowler. 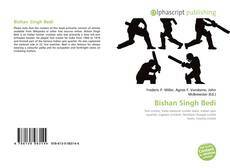 He played Test cricket for India from 1966 to 1979 and formed part of the famous Indian spin quartet. He also captained the national side in 22 Test matches. Bedi is also famous for always wearing a colourful patka and his outspoken and forthright views on cricketing matters.